Combining members of Montreal's Shalabi Effect and GY!BE /Silver Mt. 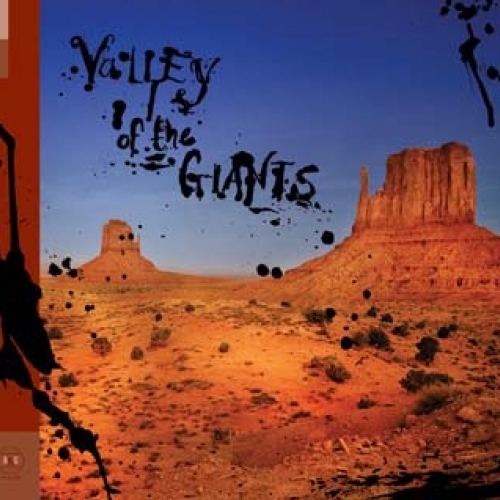 Zion with Torontonians from Do Make Say Think and Broken Social Scene; Valley Of The Giants stretches out like manifest destiny: countryblues ballads, spaghetti-western sound bites, gypsy strings, and mariachi melancholy. A new myth of the old West, blowing through the ghost town between your ears.